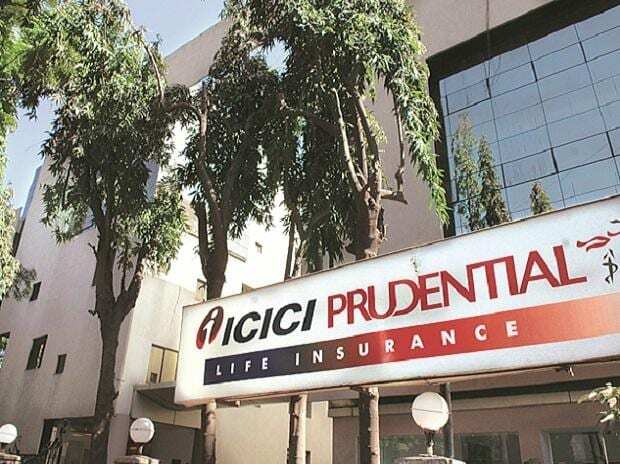 The third quarter results of life insurance company ICICI Prudential reported a 34.29 per cent decline in its net profit in the third quarter results. The second-largest life insurer said the decline is because, for the nine months of FY19, its annual premium equivalent or APE declined by about 4 per cent, year-on-year. People pay premiums mostly annually, so the APE is defined as the first-year premium on such policies plus a 10 per cent of money paid for single- premium policies. Why has this happened? ICICI Pru has cited two reasons. First, the big-ticket insurance policies it sells to affluent customers are not getting renewed. These customers were hit by weak sentiments and volatility in the capital markets, company managing director and chief executive officer NS Kannan said in his opening remarks at the earnings conference call with analysts. “This impact was particularly seen in the behaviour of affluent customers, who seem to have deferred investment decisions during the period”. Second, as the company has shifted to pull business from the middle class, it has shifted to monthly premium mode instead of annually. “The relatively higher mix of monthly premium business in our portfolio has resulted in some difference between the retail weighted received premium and the APE,” said CFO Satyan Jambunathan. But analysts said these were not company-specific factors but had affected the larger industry too. Both HDFC Standard Life and SBI Life, whose results came out later this week, have shown no such pressure with the former banking on a 64 per cent rise in single-premium policies that caused grief at ICICI Pru. In the life insurance business, balance sheets are driven by the float on the premium received, and, of course, shareholders’ equity. The float is calculated as the difference between the premium realised and the premium due. From the float, the insurer pays out operating expenses, claims and claims expenses, and interest payments. How much remains tells how well the company is positioned in driving valuations. If a company under-prices premium, its float can jump, but losses on the policies could eventually eat up the float and shareholders’ equity. To measure this, we examine the combined ratio of ICICI Pru over the years. The ratio tells how much the expenses and premium compare. The figures show that from a high of 93.17 per cent in FY15, the company has sharply reduced it to 73.58 per cent at the end of FY18. This has possibly happened as the premium growth of the company has been very robust, until the end of the last financial year. Yet, a look at the persistence data (the extent to which insured remain with the company) shows a different trend. ICICI Pru sells most of its policies as Unit Linked Insurance Plans (86.87 per cent in FY18). These policies mostly have a five-year lock-in period. The data shows the company has been able to retain less than 60 per cent of these policies once the lock-in period is over. The 61st-month persistency is in the fifties. In other words, high-value insurers cash out soon as the lock-in is over. This is a common industry trend, too. Yet, despite the long-term trend, the company was able to show a robust rise in earned premium following which there was an impressive improvement in combined ratio. It remained quite unaffected despite a dip in home loans in the economy, with which life insurance policies are often sold in banks. The pressure at the long end of renewals could now get exacerbated by low persistency at the shorter end, too. As the company has itself acknowledged, first-year renewals (13th month) has slipped to 84.1 per cent in eight months of FY19 from 85.5 per cent in nine months of FY18. The slowdown has possibly begun earlier. The company has revised even the last year’s data for this segment downward from 87.8 per cent to 85.8 in its latest analyst presentation. In this financial year, the additional concern comes from the huge slowdown in the rate of growth of value of new business (which also includes the high ticket size single premium policies). It has grown at just 18.6 per cent in the half year FY19. It was 82.2 per cent in the same period of last year.